I read this article and found it very interesting, thought it might be something for you. 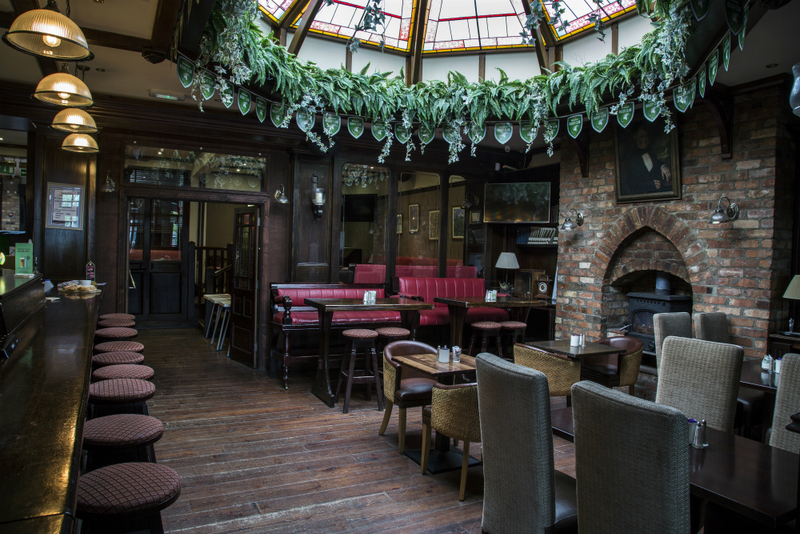 The article is called Barfly: McGarry’s and is located at https://www.totallydublin.ie/food-drink/bars/barfly-mcgarrys/. A funny thing about Harold’s Cross is the lack of quality boozers. Once you stroll past MVP and saunter across the bridge, there’s a surprising dearth of decent pubs. Rosie O’Grady’s is currently closed. McGowan’s and Peggy Kelly’s are better than nothing, but both have a whiff of post-funeral pints off them. That leaves McGarry’s, a gastropub-slash-sports bar situated in the heart of the neighbourhood. Let’s get one thing straight. McGarry’s is neither hip nor trendy. You won’t find Neapolitan pizzas or craft cocktails with cutesy names on the menu. Wings and pitchers of Bavaria are the vibe here. One sunny evening, I decide to nip across for a few refreshing beverages. 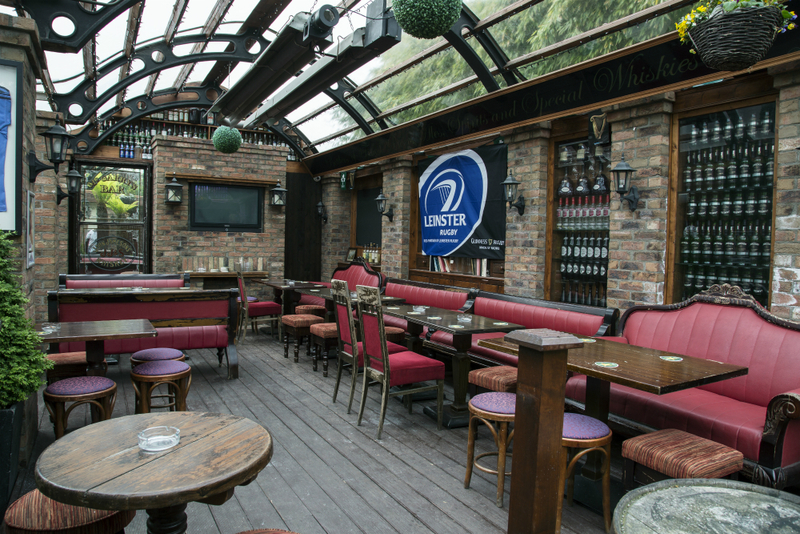 The pub itself is spacious with brick walls and plenty of snugs and booths to sink into. It’s usually reliably lively and boasts a diverse clientele. Most notably, it’s home to a Liverpool supporters’ club meaning a sea of red jerseys descend on the pub every match day and stirring renditions of You’ll Never Walk Alone can be heard from out on the street. On this particular day, there’s none of that. Instead, there is a smattering of customers avoiding the harsh glare of the sun and watching horse-racing on one of the pub’s many television screens. No chat or craic. Just people resolutely avoiding eye contact with each other. Fortunately McGarry’s is home to a perfectly pleasant beer garden so I make a beeline for it with my pint in tow. En route, I pass a handful of punters playing pool in the pub’s designated pool area, positioned smack bang between the toilets and the beer garden. Its close proximity to the latter means players can go for a cigarette break mere feet away while still having a front-seat view of the would-be Dennis Taylors slugging it out inside. Handy! I plonk myself down at a repurposed keg where I remain for the evening. The pub is home to a restaurant known as The Joshua Tree. (It describes itself as a brasserie, no less.) As I’m feeling peckish, I decide to consult the menu. Unlike its namesake, it offers little that could be considered otherworldly. Rather, the menu consists of run-of-the-mill bar bites as well as pizzas, burgers, and steaks. A regrettable experience with damp fish cakes on a previous visit convinces me to stick with the pizzas. I order a standard pepperoni, onion, bacon and mushroom pie. It won’t find itself on any what-to-eat-in-Dublin-before-you-die listicles, but it provides the necessary sustenance. Is it worth crossing the bridge for? Probably not. But if you’re here anyway, you could do worse.